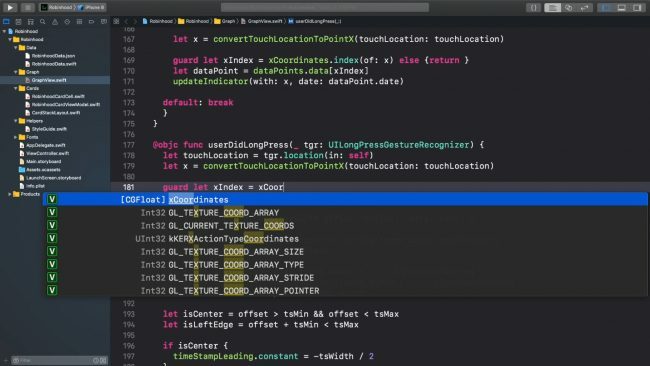 In this 31-video course, you’ll learn how to use your existing iOS and Swift knowledge to re-create controls from four really cool apps including Snapchat, Robinhood, and even Apple’s own App Store and Maps apps! Introduction: Have you ever used an app where everything you did and touched felt great? 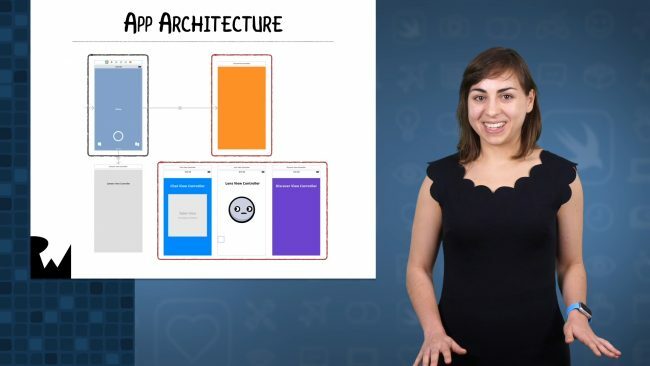 In this video, we look at the four great apps we’ll learn to build in this course. 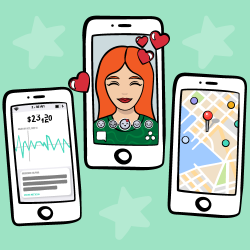 Snapchat Navigation Architecture: Snapchat is a design pioneer. 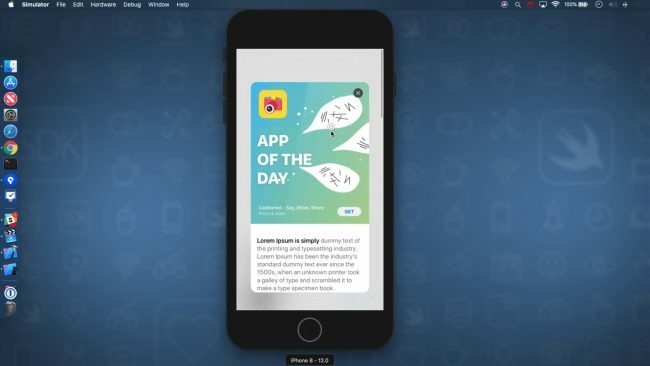 This video teaches you about Snapchat’s groundbreaking scrolling navigation, and how to implement it. Scrolling Navigation: In this video you’ll learn how to implement Snapchat’s scrolling navigation by embedding your view controller navigation inside a scrollview. Interactive Interpolation and Normalization: Scrolling is a really useful vehicle for animations. In this video, find out how to use it with interactive interpolation and normalization. Challenge: Background Color Interpolation: In this challenge you’ll animate the background color for the left and right screens as the user scrolls. Lens Filters: This video explains how to build a control like the lens filters in Snapchat. Custom Lens Flow Layout: In this video you’ll learn how to create a custom flow layout. Stop and Snap: This video will teach you some nifty tricks for dealing with scrolling content. Challenge: Respond to Selection: In this challenge you’ll enhance the control by letting the user tap on a cell to select it.